This card was made from another greeting card passed along by my friend Lindsay. 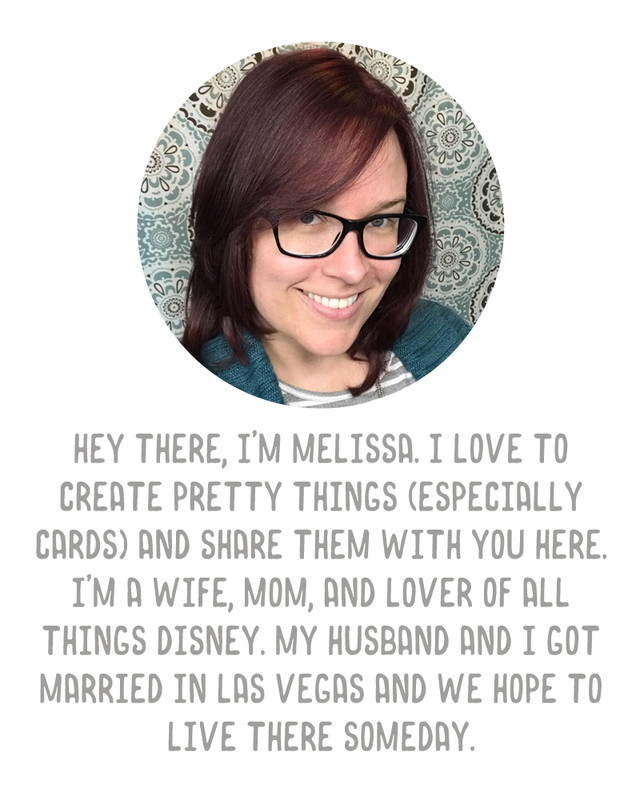 I just chopped off the back half and used the front as the background for my card. I used a strip of paper I thought coordinated well, cut the edges with one of those decorative edged scissors, added a strip of organdy ribbon over it and attached a punched snowflake as a tag. So pretty! Recycling at its best, love the red.